Deadline for 2020 Applications: Septembre 30, 2019. 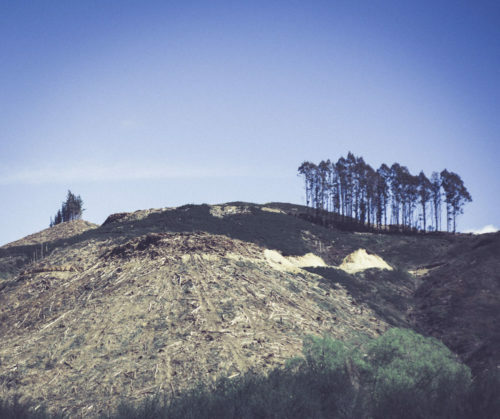 Earthskin Creative Residency purpose is to support excellence in the creative arts, through offering monthly residencies to established artists wishing to focus and extend their practice. During the months from January to November, residencies are available for 4 weeks duration minimum. We would like to encourage longer residencies to a max. of 2 months. Other properties on offer via Earthskin are at Piha, Wairarapa and Coromandel, subject to availability. The resident will develop a particular body of work at Earthskin with a clear expectation of achieving an exhibition output. The resident is required to either offer; a public talk on their work, a workshop, mentor a local artist, organise a residency Exhibition or participate in collaborative workshops with the local community and schools. A Koha (gift) of a piece of work, at the completion of the Residency is part of the exchange. There is a service fee of 500 NZ dollars per person per month. Individual Creative Residency: This is an opportunity to experience solo, the silence, and nourishing qualities of this place. 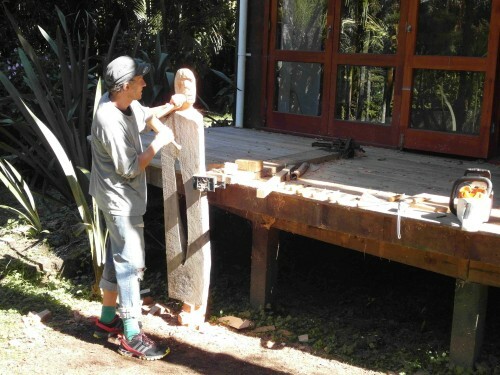 Multiple Creative Residency: We would like to encourage more than one artist (and up to three artists) to share the residency at Muriwai Earthskin. This is to allow each person to experience the solitude of their practice, as well as the benefit of proximity and sharing with other artists. Deadline for 2020 Applications: September 30, 2019. Earthskin Environmental Residency purpose is to foster environmental stewardship, through offering monthly residencies to environmental innovators wishing to focus. Each year, Earthskin offers a three-month pool of time that is available either as a series of monthly residencies or as an extended residency for the full period – subject to availability. Applications can be made from the widest range of creative practices such as: sculpturing, art, writing, music, pottery, poetry, health and movement, film, philosophy, natural biological, environmental and social sciences, and contemplative art. The focus for this time at Earthskin is demonstrating awareness of our connection to the land and environment that we urgently need to restore and preserve. – actively exploring ways to build a bridge to a truly sustainable, biodiverse future. – shaping new ideas to address ‘real’ world constraints, at the boundary of the possible. – consciously exploring and implementing ideas that are capable of triggering shifts in thinking. The residency provides an opportunity for a collaborative, shared or individual residency with the capacity to accommodate 2-3 residents. Deadline for 2019 Applications: May 1, 2019. 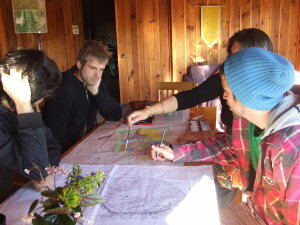 This scholarship is designed to enable those with limited financial resources to attend Te Moata Retreat Centre Permaculture Design Course (2 week intensive course), 1 to 14 June 2019. This covers cost of training only – not accomodation and food.